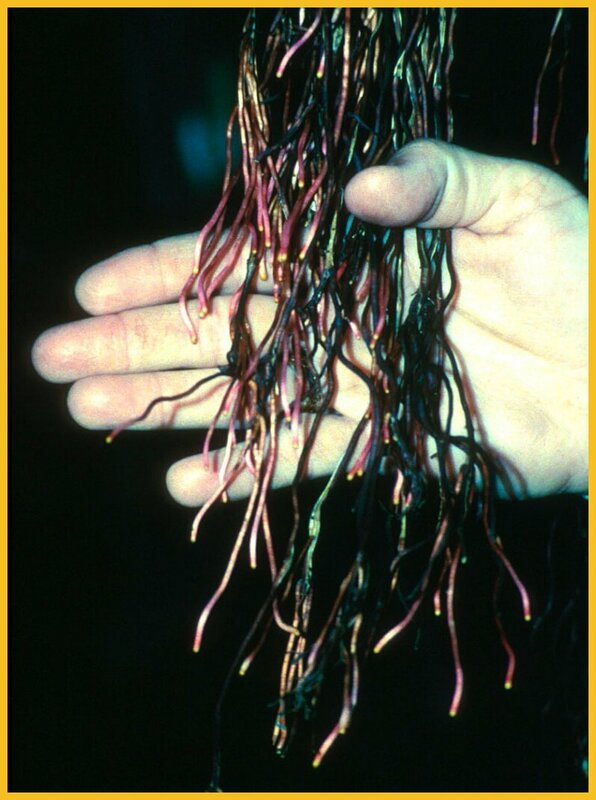 Aerial Roots - Aerial roots become prop when they anchor in the soil. The aerial roots grow from stems toward the soil with the capacity to become Prop Roots. Click here for prop roots.